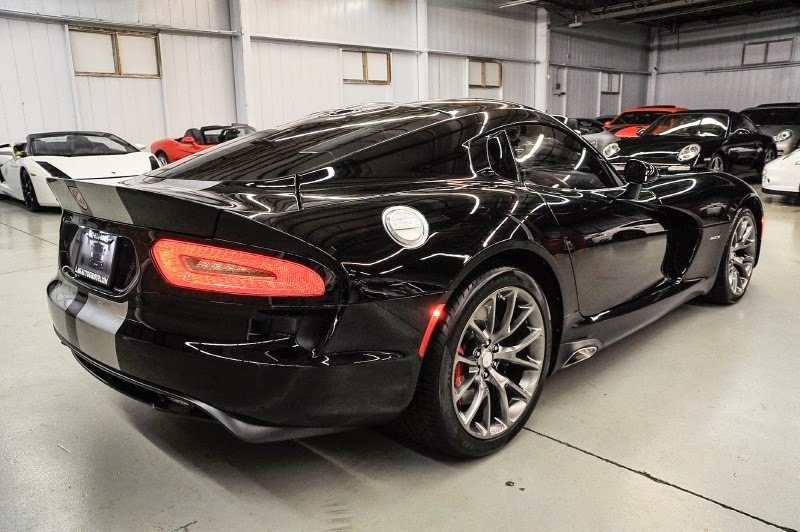 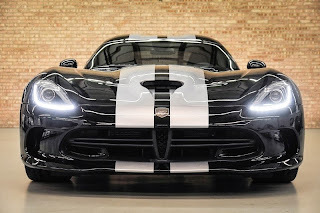 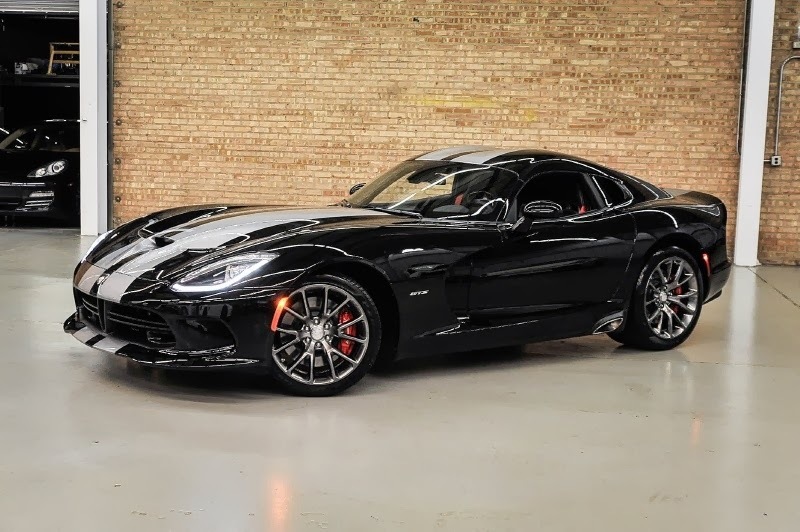 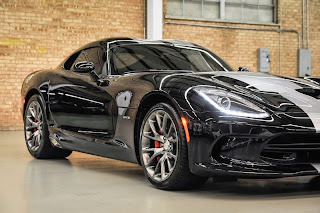 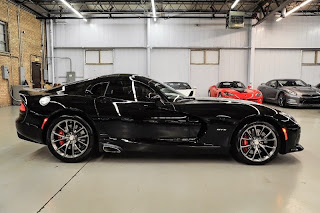 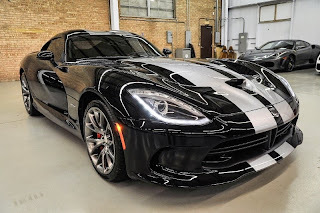 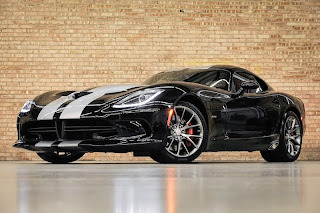 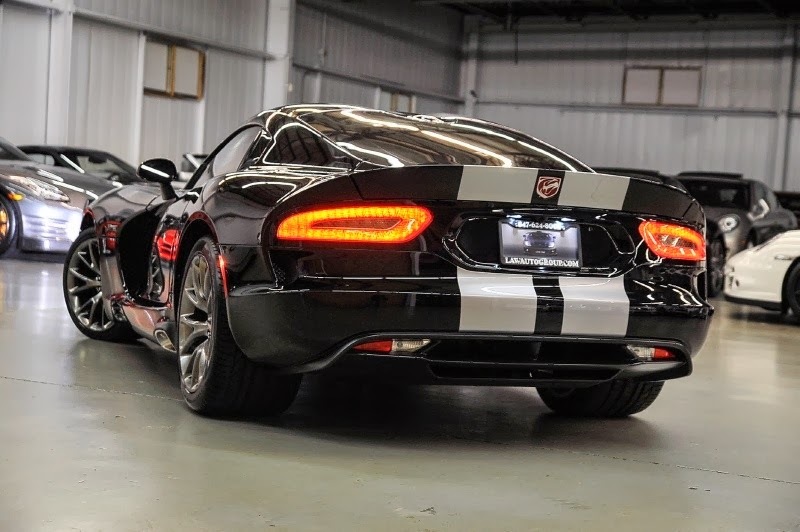 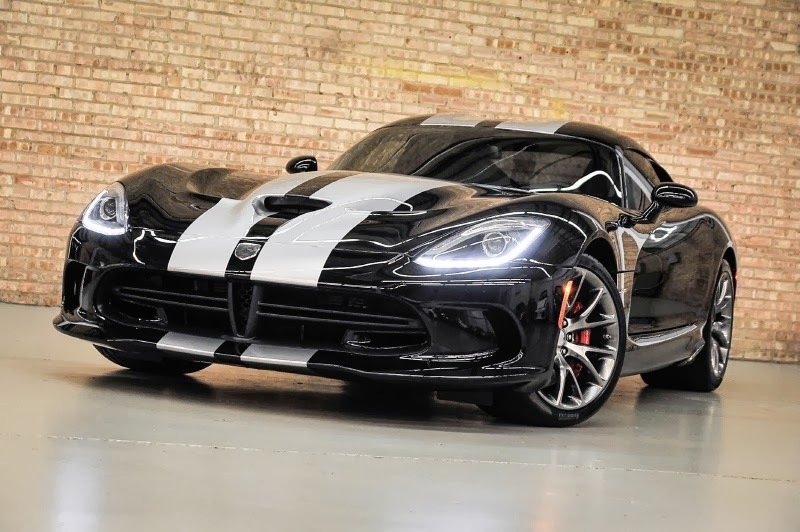 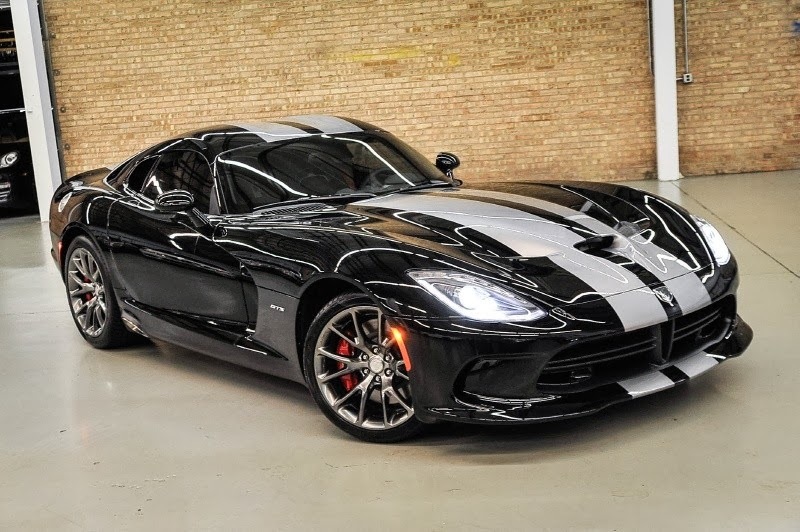 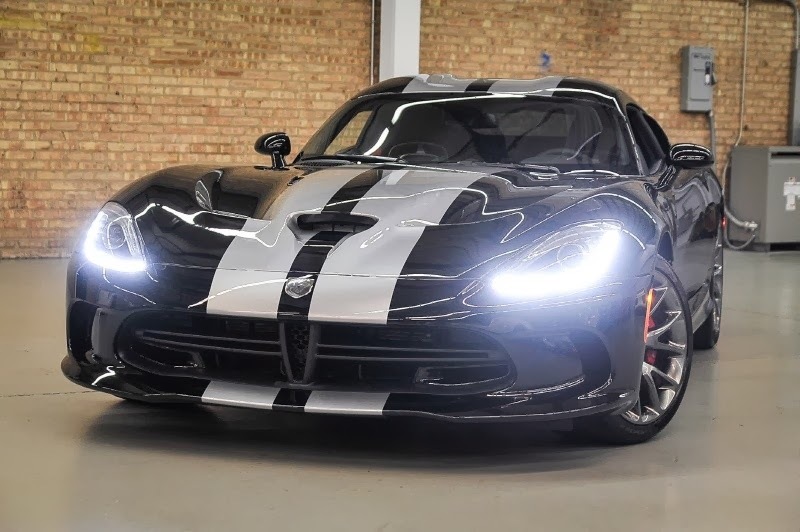 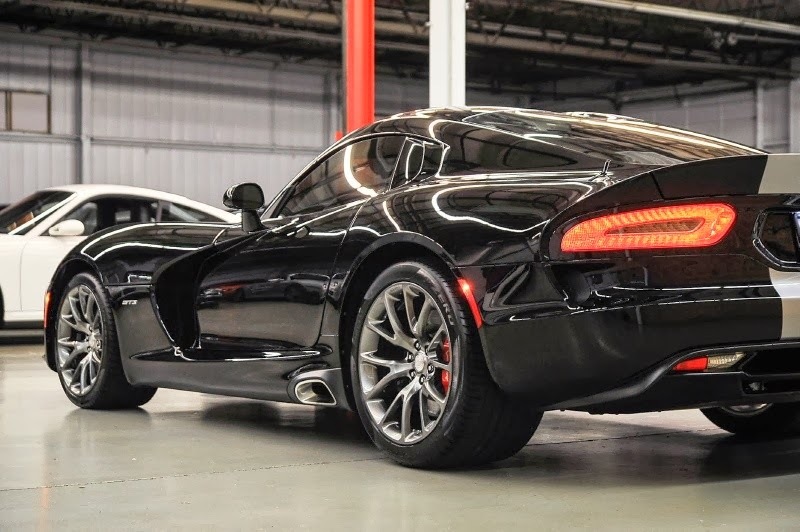 This beautiful Venom Black SRT Viper GTS has popped up on eBay with just 1,000 miles on its odometer. 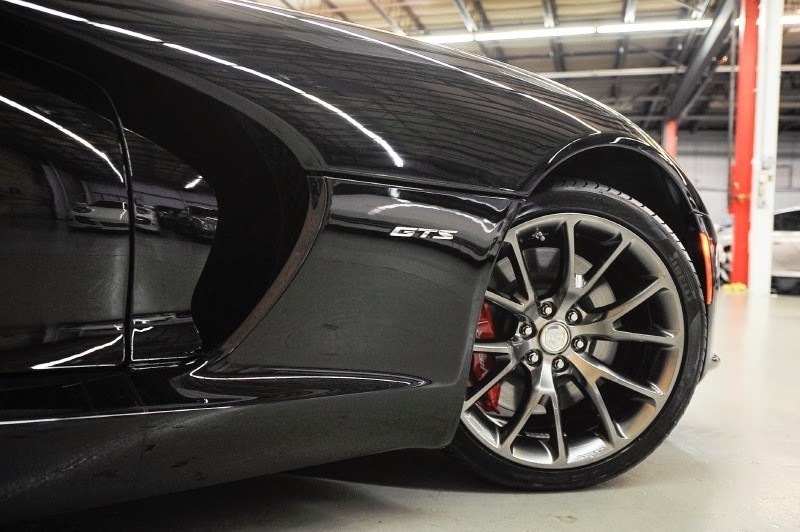 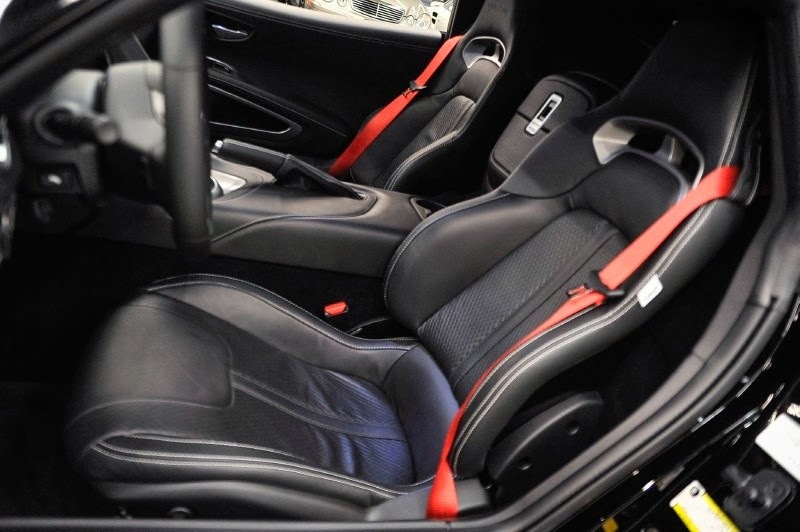 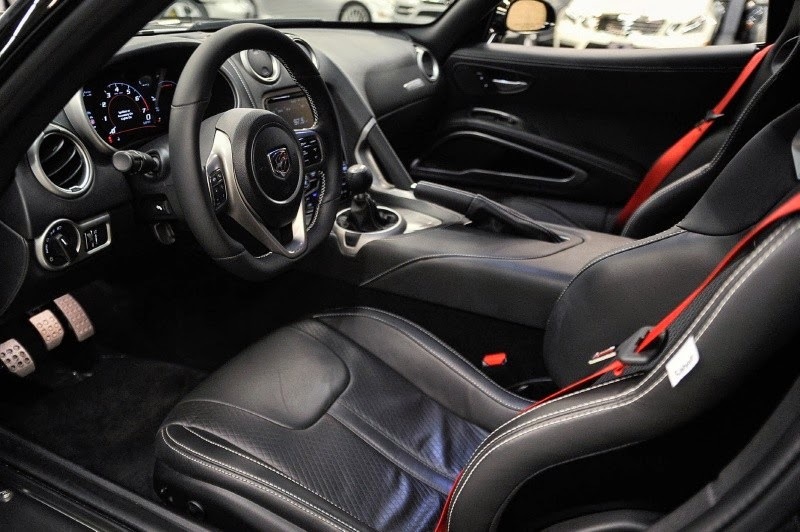 The car features a GTS Laguna Seca interior package and rides on Venom Hyper Wheels measuring 18 inches at the front and 19 inches rear. With an asking price of $119k, it might be an interesting alternative to the very limited edition Viper TA. 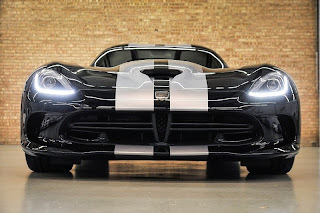 As a refresher, the SRT Viper GTS is powered by a 8.4-Liter V10 producing 640 Hp and 600 lb ft of torque. 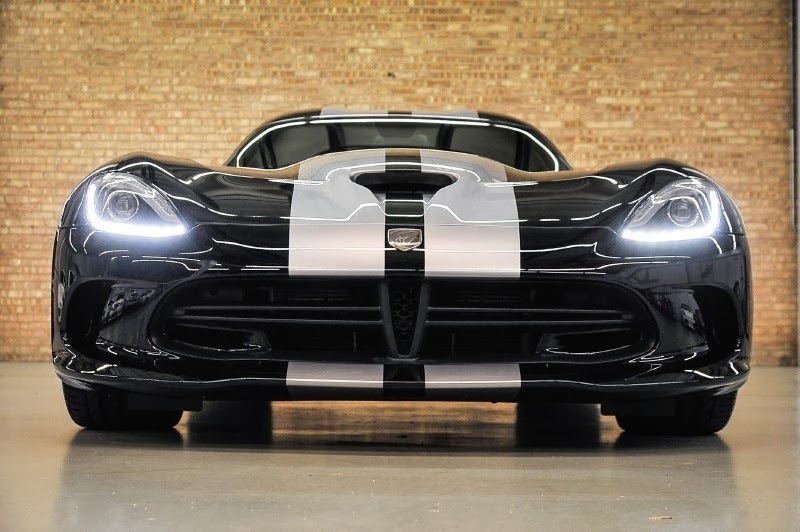 The Viper might be facing some low sale numbers but it's still a gorgeous looking machine!